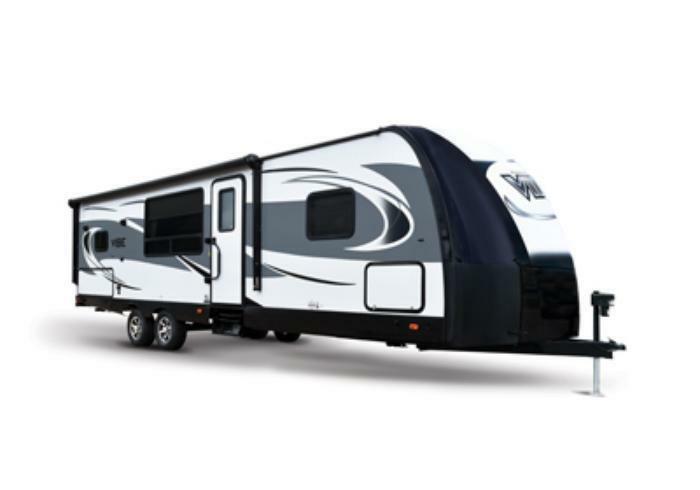 Forest River is recalling 115 model year 2017 Vibe trailers manufactured September 20, 2016, to October 20, 2016. The outside of the kitchen stove may have been connected to a 12V D.C. positive circuit, potentially shocking a user that touches it. Forest River will notify owners, and dealers will disconnect the positive wire, free of charge. The recall is expected to begin December 20, 2016. Owners may contact Forest River customer service at 1-574-296-2084 extension 105. Forest River's number for this recall is 59-102212016-0260.